Stand Out in A Crowd! | Widmer Sign Co.
It’s a daily struggle to make each sign more unique and eye catching. 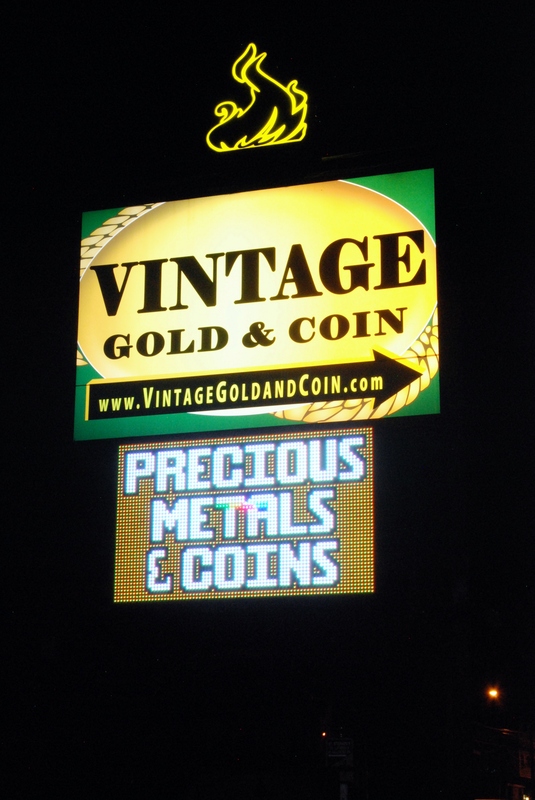 In busy cities and towns across the country, every business deserves to have a sign that tells their customers “hey, I’m here”. It is our job to make it get noticed. Sometimes as a designer you find something in the logo, a font or a color to work with, or a shape or material that matches their industry. 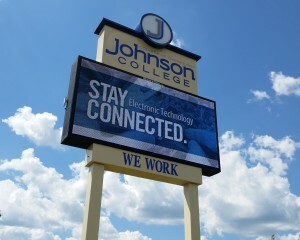 Staying Connected at Johnson College! Finding that special niche can more challenging than building the actual design. But, it is essential for the successful sign to stand out among the rest…..
VREC 24/7 Emergency Care for Four Legged Friends! 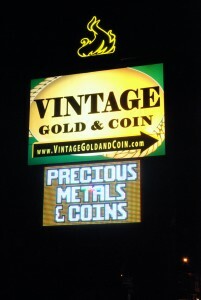 If you are a small business, you will invest in advertising to be successful. 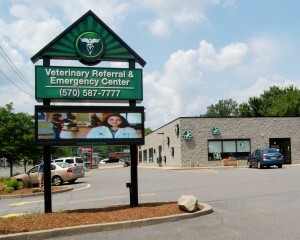 An on-premise sign is the most effective, yet least expensive form of advertising. Signs are your 24/7/365 sales team! They are your voice on the street – Shouting to passing cars and customers, directing them into your doors. Research indicates that 85% of your customers live or work within a five-mile radius of your business. But according to the U. S. Census Bureau, 18.6% of the population relocates annually. If you customer passes your place 50 to 60 times a month go to and from school and work – than your sign needs to grab their attention each time they pass! 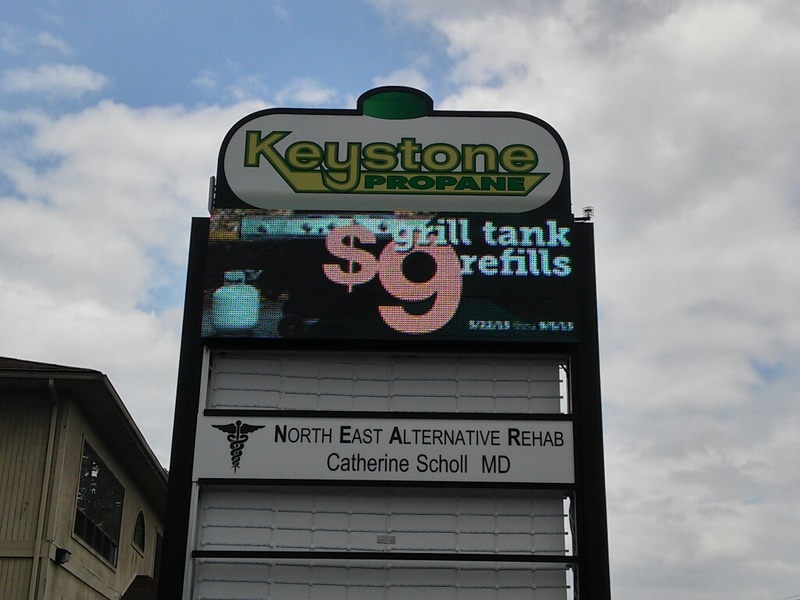 It may remind your the loyal customers that you have great pricing! Table 1: How did you learn about us? WHO DID YOU MISS TODAY?? ?